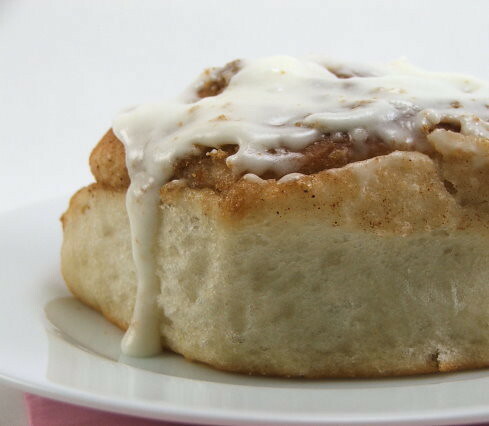 Is there anything more comforting than the smell of warm cinnamon rolls? If there is, I can’t think of it right now. 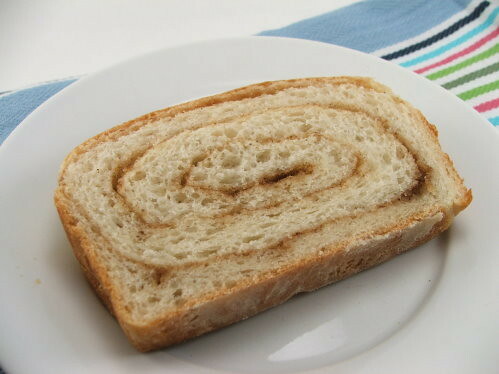 While I love the traditional cinnamon roll, and believe me I do, I thought it would be fun to take my cinnamon roll dough and make it into a swirled loaf. I tried that very thing with my regular recipe and it was a disaster. The buttery filling left the bread wet and the eggs and fat in the dough left the center of the loaf gooey in the center. Gooey in a bad way. Not tasty. 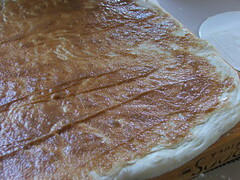 So, I changed the recipe by reducing the amount of filling, the number of eggs and the fat in the dough. 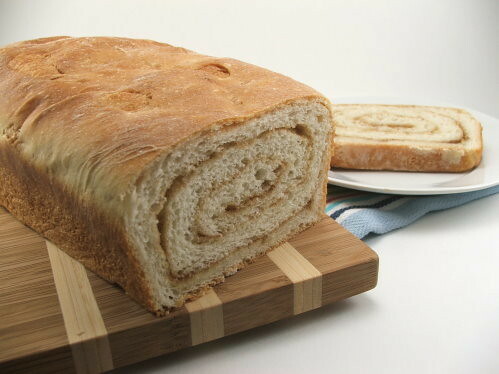 The resulting bread was soft, fluffy, tender, and perfect for toasting and buttering for breakfast! If you have any left that is past the freshness prime you can cube it up and use it in bread pudding. I can’t tell you how good that was! Combine water, sugar and yeast. Allow to activate until frothy, about 10 minutes. 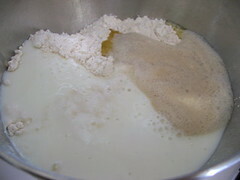 In the bowl of an electric mixer with dough hook, add the yeast mixture, buttermilk, egg, melted butter, flour and salt. Mil on second speed for three minutes, then check the hydration. 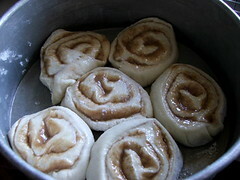 The dough should be lightly sticky but not cling to the fingers. 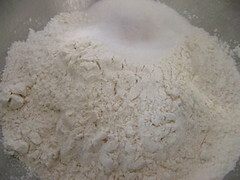 Adjust as necessary adding additional white flour or water. 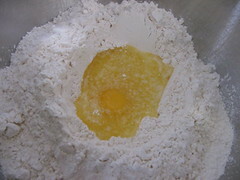 Mix on medium high speed for eight minutes, then remove from the bowl and round the dough, making it into a smooth round ball. 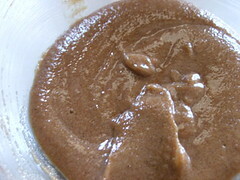 Put the dough into a greased bowl and cover. 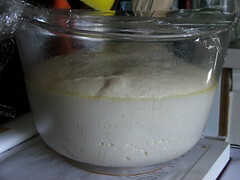 Allow to rise until the dough doubles in volume, about 60 to 90 minutes. 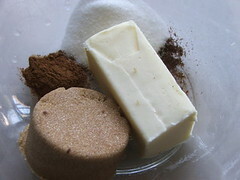 While the dough rises prepare the filling by mixing the butter, brown sugar, sugar, cinnamon, and cloves until well blended. Cover and set aside. 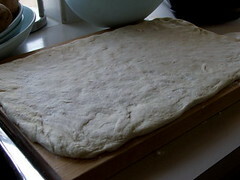 Once risen, remove the dough from the bowl and, on a well floured board, press out the air with the palm of your hand. 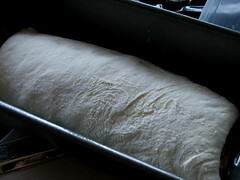 Stretch the dough until it is the size of a half sheet pan (18″ x 15″). 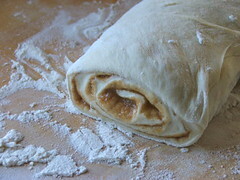 Spread the filling evenly over the dough then, starting on the short side, carefully roll the dough into a log. 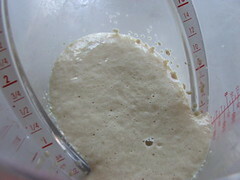 Measure the dough to 9 1/2″ and cut it. 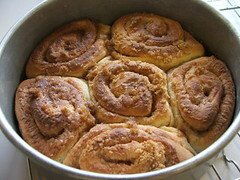 Place into a greased 10” loaf pan. 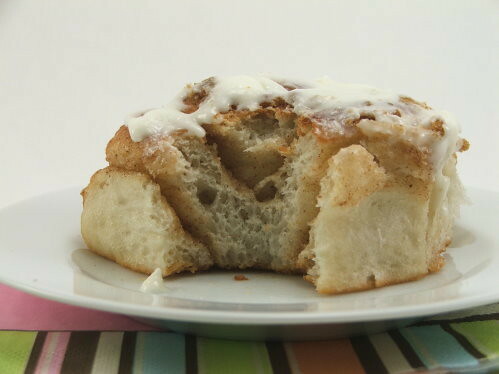 Slice the remaining dough into six pieces and pace into a greased 9″ cake pan. 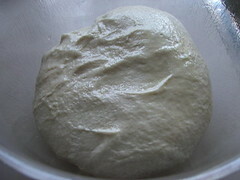 Cover with greased plastic and allow to rise for 40 minutes, or until the dough is doubled, about an hour. 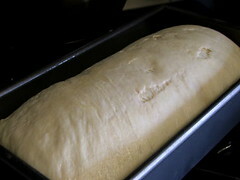 Preheat oven to 375F while bread rises. 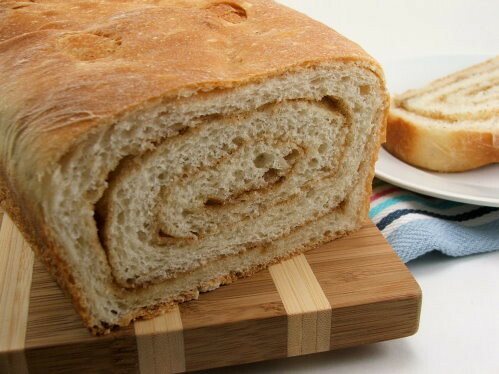 Bake the loaf for 45 minutes or until it is golden brown and sounds hollow when tapped. 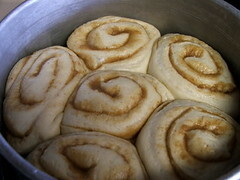 The rolls bake for 25 to 30 minutes, or until golden brown and the bread is pulling away from the sides of the pan. 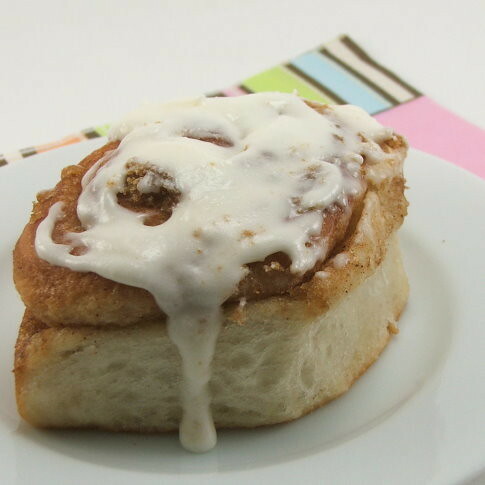 While the rolls cool prepare the icing by mixing the butter, powdered sugar, and milk until smooth. 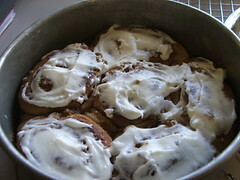 Once the cinnamon rolls have cooled ten minutes cover them with as much icing as desired. 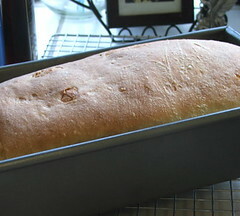 Allow the loaf to cool in the pan for 20 minutes, then turn out onto a wire rack to cool the rest of the way. Wait at least an hour before slicing.